Category Archives: Stuff we want to brag about! 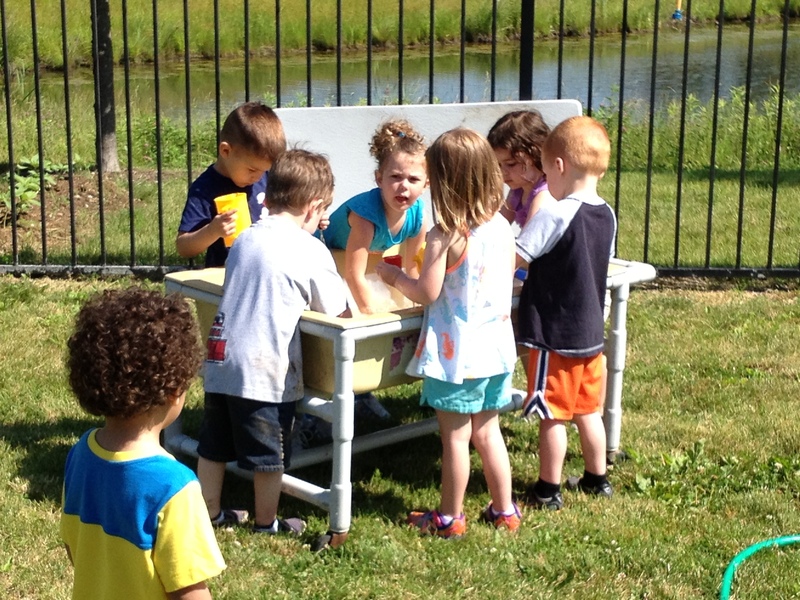 The Pre-K and Preschool 1 classrooms collaborated this year for the Day Nursery Ruth A. Lilly Center Lemonade Day stand on May 17. Teachers Marti Gough, Marquita Ramsey, Sara McHenry and Caroline King lead their students through the Lemonade Day curriculum working with the students on subjects such as setting goals & planning the business; budgeting & finding an investor; advertising; building a stand & making healthy lemonade. 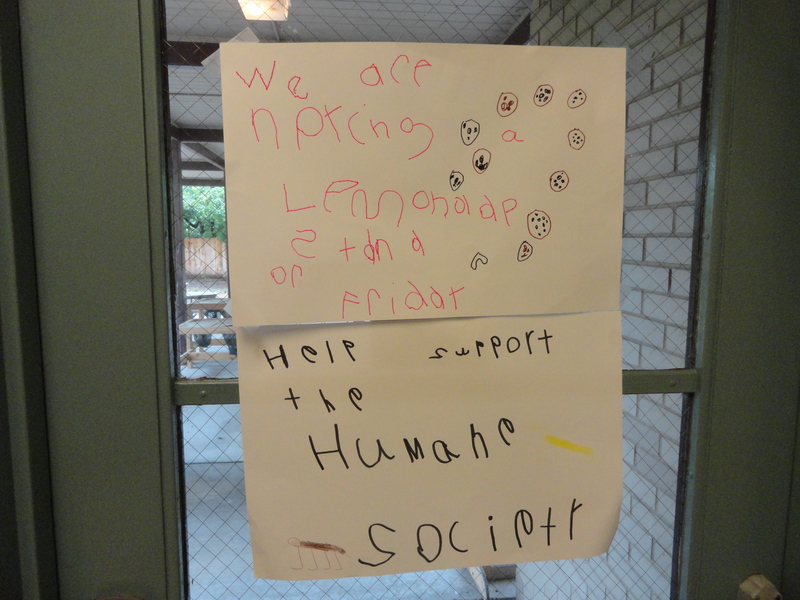 Lemonade Day uses experiential learning to help students apply classroom topics to the world of work. The classes served lemonade and strawberry lemonade. And also served cookies, Chex mix, popcorn, and brownies. 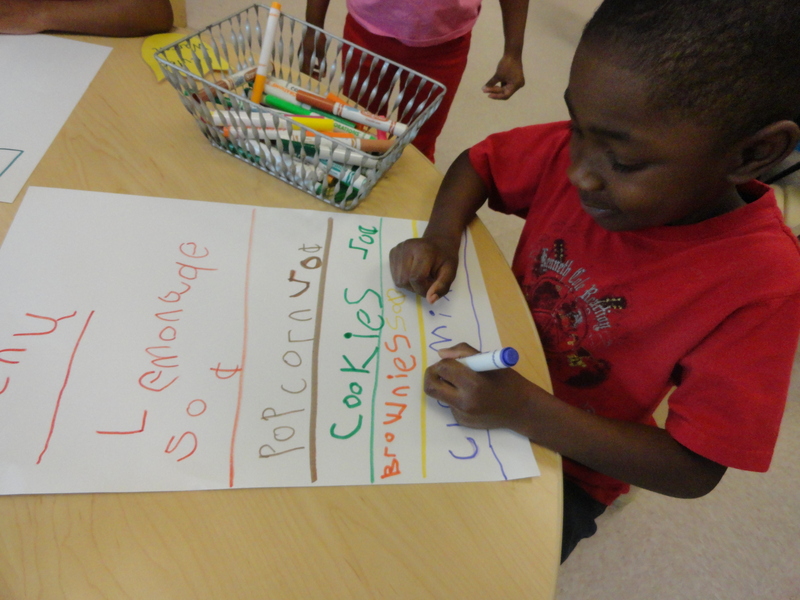 The children wrote the posters to advertise and printed the menu. The PreK class voted to donate the money to the Indianapolis Humane Society since they came to speak to the students about responsible pet ownership and how the Humane Society helps dogs and cats find homes and brought along a rescue dog. Preschool 1 decided to donate their half of the earnings to the American Red Cross to help the tornado victims in Oklahoma. The students raised $150 altogether !!! 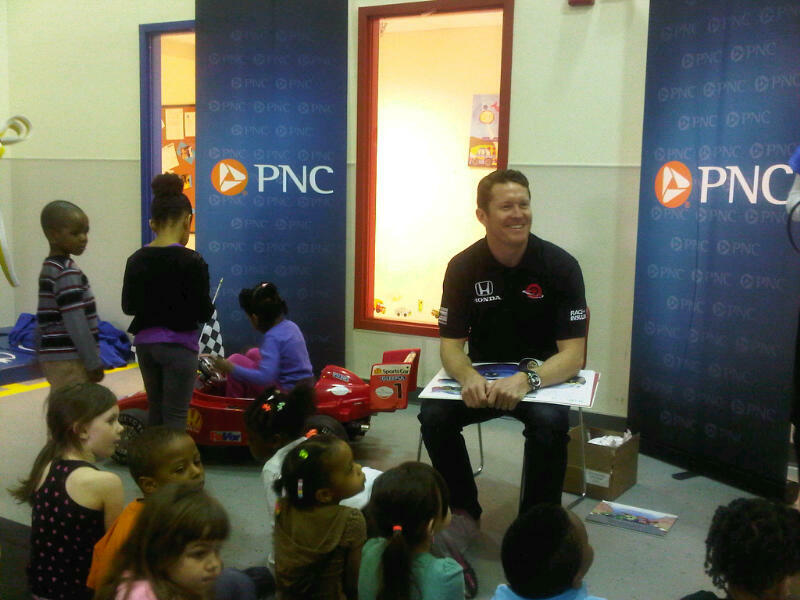 2008 Indianapolis 500 Winner Scott Dixon visited the Day Nursery Northwest Center yesterday thanks to our friends at PNC’s Grow Up Great program. 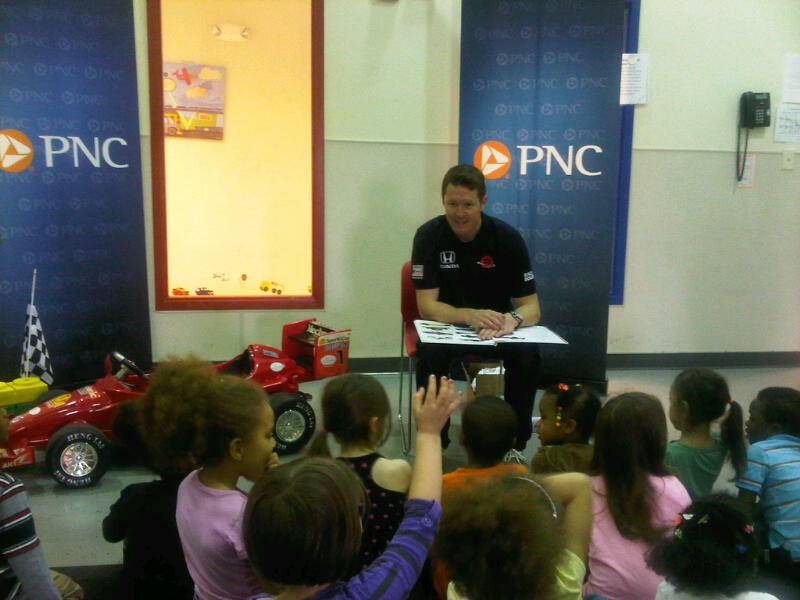 Dixon read a story about counting with race cars followed by a question and answer session with the preschool and kindergarten classes. The students wanted to know how old Dixon is and why there was smoke coming from one of the race cars in the story. Dixon presented the center with a mini race car which the students will be able to take apart and learn more about how it works. 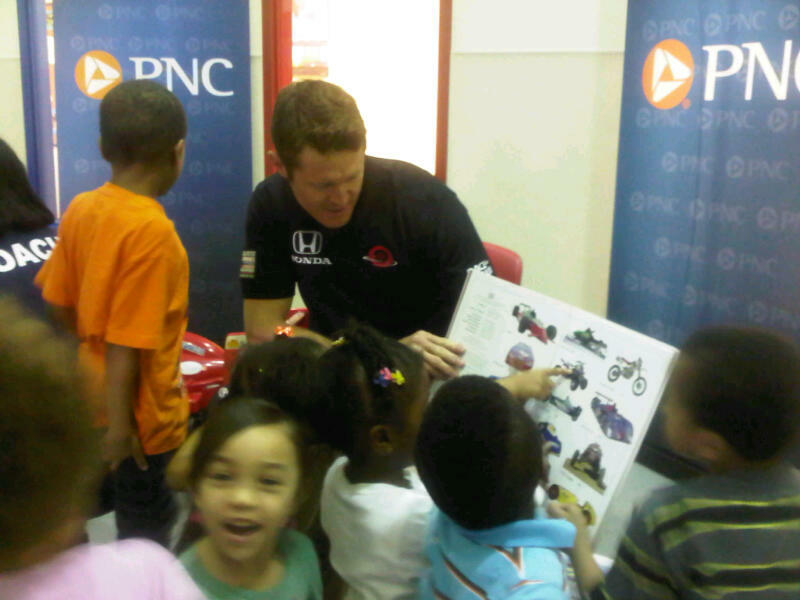 The racing related activities are part of PNC’s initiative to bring STEM (Science, Technology, Engineering, and Mathematics) activities to preschoolers across the country. The same group of students will get to tour the Target Chip Ganassi Racing facility on May 10. Posted in Preschool, Stuff we want to brag about! 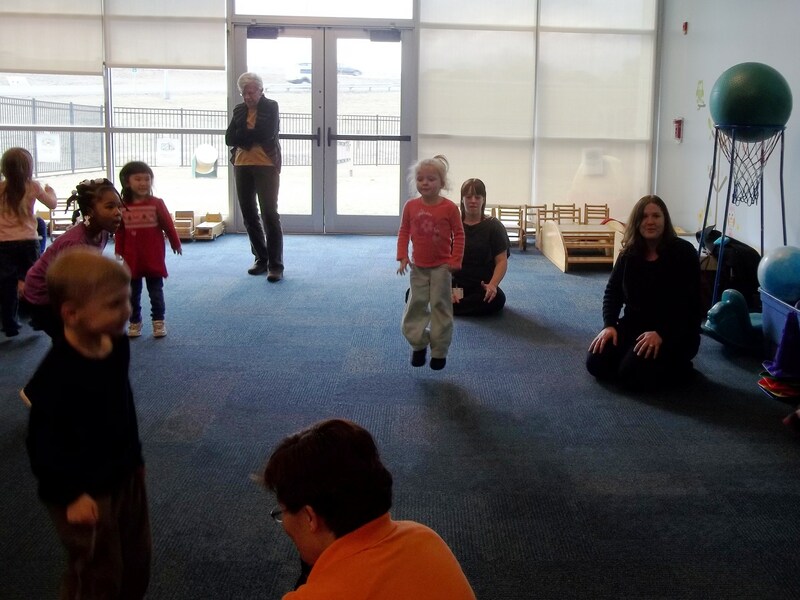 Thanks to Day Nursery IU Health Center parent volunteers as well as Day Nursery Auxiliary members for their help Friday with the MDA Hop A Thon. 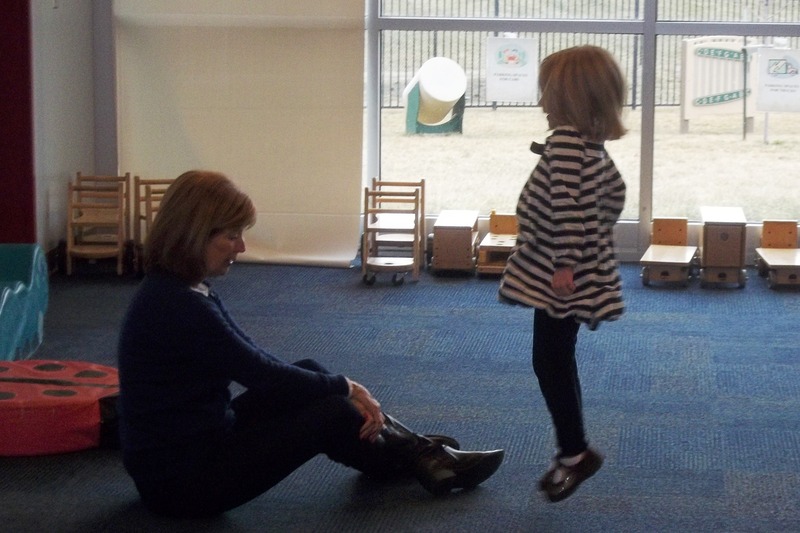 All of the 3 to 5-year-old children participated and received a certificate made by Ms. Jannel for their participation and the number of hops that they completed. It was a great lesson of accepting those with disabilities as well as doing something to help others. 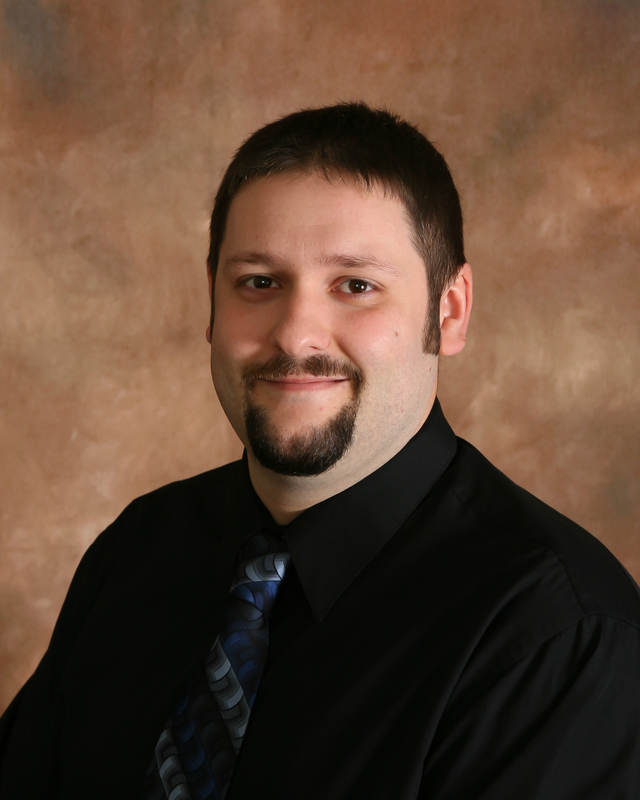 The event collected $488.00 to donate to the Muscular Dystrophy Association. 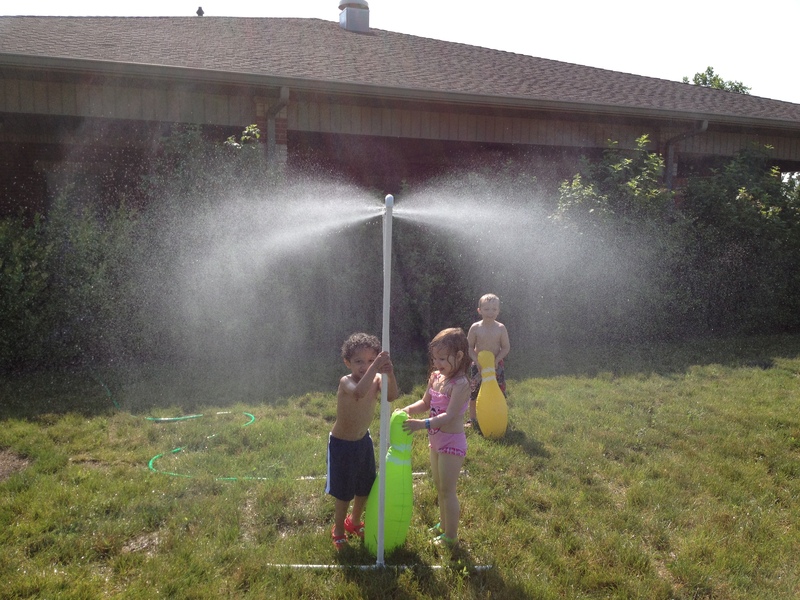 Posted in Day Nursery Auxiliary, Day Nursery News, Preschool, Stuff we want to brag about! 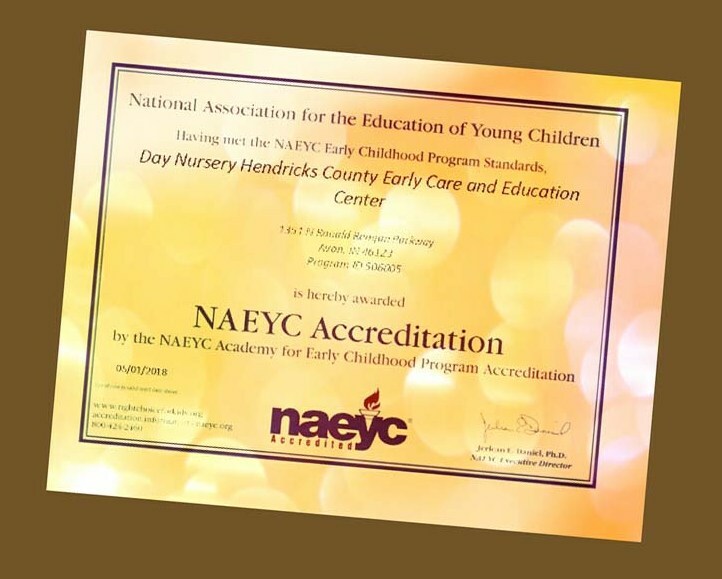 Congratulations to the staff of our Day Nursery Hendricks County Early Care & Education Center in Avon for marching through the NAEYC re-accreditation process with flying colors! 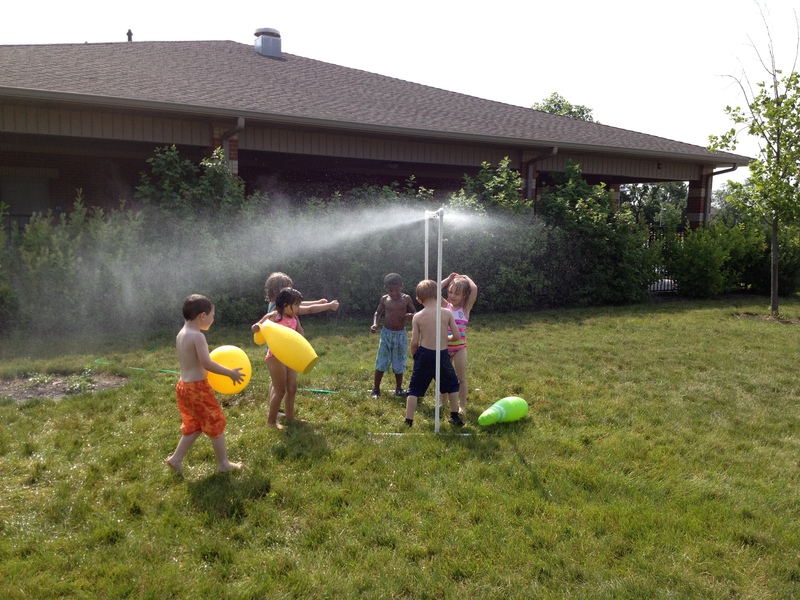 Quality child care matters and NAEYC accredited centers are the Right Choice for Kids! 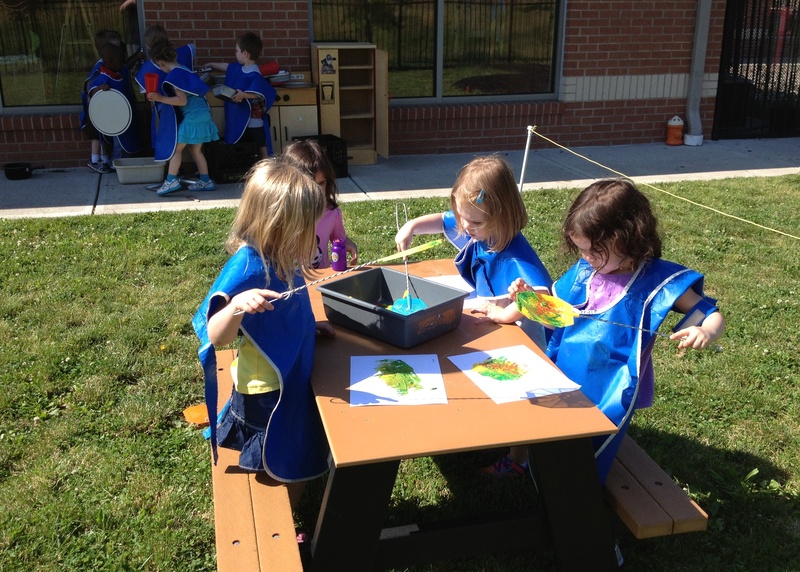 We are proud that all 7 Day Nursery centers have achieved this important status. 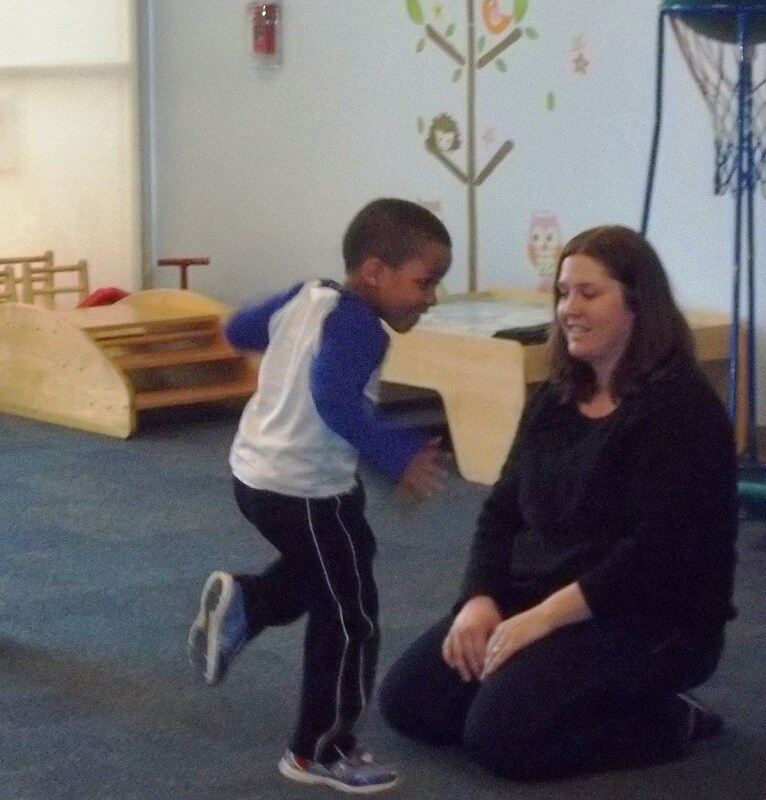 Visit the NAEYC For Families page for learning and development tips, resources for parents and music and activities for you to share with your child. 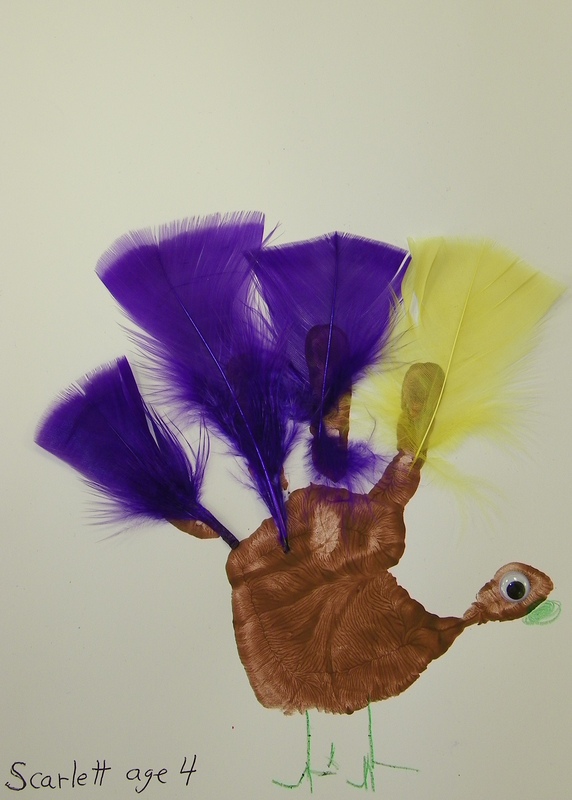 Congratulations to Scarlett, age 4, a preschooler in Mr. Tim Tegarden‘s class at the Day Nursery Indiana State Government Center for having her handprint turkey selected as our official turkey for 2012. Her artwork appeared on our Thanksgiving card sent to donors this month.